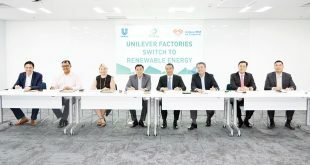 Unilever Philippines has signed an agreement with Lopez group power arm First Gen Corp. through its licensed Retail Electricity Supplier, First Gen Energy Solution Inc., for the supply of renewable energy to Unilever’s Paco and Pasig facilities. 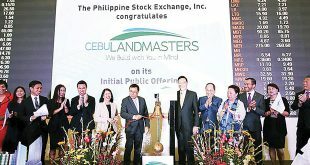 By Riza Lozada Property developer Cebu Landmasters Inc. (CLI) targets to double its land assets following the success of its initial public offering (IPO), which allowed the property developer to raise P2.9 billion. 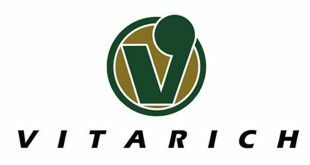 Agribusiness pioneer Vitarich Corp. posted record gains in 2016 and the first quarter of 2017, effectively sustaining its growth momentum in the last few years while gearing up for expansion in Luzon, Visayas, and Mindanao. 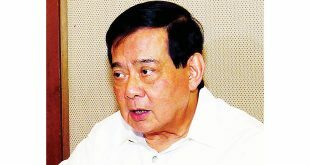 The declaration of martial law in Mindanao has not, in any way, affected the operations of Alsons Power, the company’s chairman and president Tomas Alcantara said. 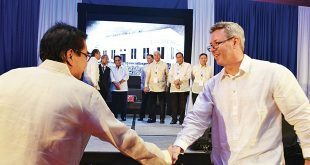 Telecommunications giant Philippine Long Distance Telephone Co. (PLDT) said it has sustained its leadership in the Enterprise market as its revenues reached P8.5 billion for the first quarter, up 13 percent from last year’s P7.55 billion, driven by strong demand for data and information and communications technology (ICT) services. 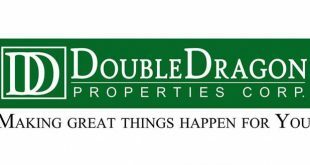 Listed property developer Double Dragon (DD) targets to raise at least P6.5 billion from the issuance of the second tranche of its fixed rate retail bonds. By Riza Lozada The Securities and Exchange Commission (SEC) has suspended 104 erring lending companies in the first four months of 2017, and will revoke the primary licenses of those on this list that fail to have their suspension orders lifted by May 22. 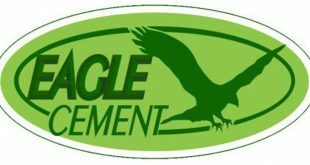 Cement firm Eagle Cement Corp. priced the initial public offer (IPO) of its shares at P15 each. Broadcast giant ABS-CBN Corp. reported P9.6 billion in consolidated revenue for the first three months as consumer sales grew by 10 percent to P4.7 billion while its first quarter airtime revenues were 13 percent lower compared to the same period last year. Home-grown hydropower generation company, Hedcor Inc., was recognized as ‘Employer of the Year’ at the Kapatiran sa Industriya (Kapatid) Awards by the Employers Confederation of the Philippines.